We can build the gym of your dreams, from the Flooring to the Finish! At Treadmill Medic Inc.®, we take pride in offering our clients the very best shopping experience in the industry. Treadmill Medic Inc. sells and installs not only the finest commercial fitness equipment in the business, but also has unlimited flooring options to make your gym really stand out! 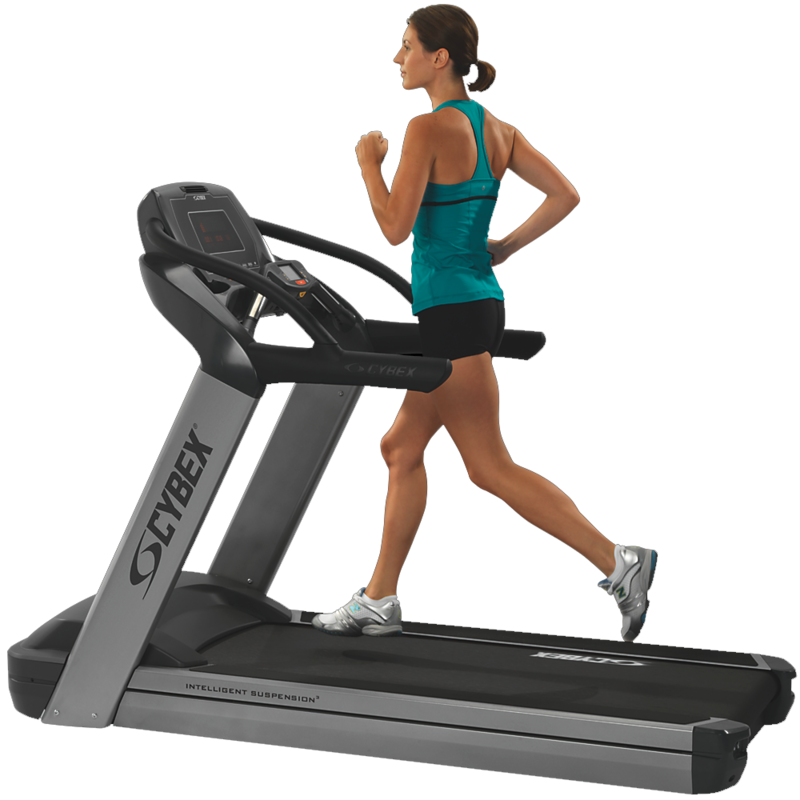 Treadmill Medic Inc.®’s sales associates will work with you step by step, from the development stage of the facility, all the way to the final installation of the equipment. But the journey does not end there! In fact, it is only the beginning! Treadmill Medic Inc.® was created and built upon a foundation of service. Excellent service is what has propelled Treadmill Medic Inc.® into a position as one of the country’s premier fitness equipment service providers. Our sales customers have the assurance that they will receive not only the highest quality commercial exercise equipment available, but also the very best service in the commercial fitness equipment industry. We thank you for visiting and invite you to contact one of our commercial sales representatives for a free consultation. Our sales team will work side by side with you to help develop the plan that works best for your space, but most importantly, your budget. Please take a look at our portfolio below to see some of our most recent projects. We appreciate the opportunity to earn your business and we look forward to working with you! Our full product line features these brands and more! Contact us for more information. Treadmill Medic Inc. is proud to showcase some of our most recent projects. Please take a look at a sample of our work. Treadmill Medic Inc. is honored to have provided fitness equipment and flooring, to some of the finest businesses and schools in this region. We hope to have the honor of working with your company or school soon!